1. Creation of Instagram Account. This week’s blog includes the Top 7 Instagram Tips for Beginners to use the platform to 1. To Create Brand Awareness, 2. Increase Followers & 3. Ultimately increase Engagement. 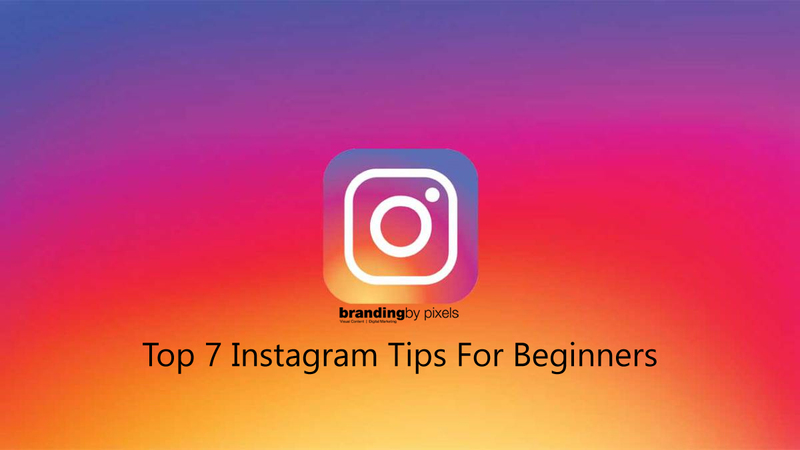 These Top 7 Instagram Tips will help Beginners also plan and schedule content on the platform successfully. Posts which will evoke emotions have better engagement and memory retainment than normal posts. So go ahead and try to use images which have lots of interesting colours and evoke emotions like – Happiness, Love, Humour, Nostalgia, Motivation, Cute etc. Try to stick to positive emotions rather than negative ones like – Hatred, Biases etc. At the end of the day, you are using the platform to get more followers onto your brand story apart from your Friends and Family and people like to be acknowledged and communicated with so try to always engage your followers. Ask them a question, gather comments and reply to each comment personally. Thank them if they like your post. Hashtags are nothing but keywords that are being used to search for a specific topic in Instagram to get all the relevant content. The only difference being there is no Google algorithm on Instagram to fetch you the relevant results – so you as a user needs to attach hashtags to the content that you have posted. When you post content use relevant tags rather than use all the popular ones. Including irrelevant tags, so your content can be found by someone is not encouraged on social media platforms like Instagram. If you are posting a motivational post then use relevant tags like #inspiration and if the post is relevant to the work that you do at your business you can include a tag of your brand’s name. Let’s face it – we are all busy with our day to day works and social media is a platform that we try to use to promote our business and are not very active on them otherwise. But just like in life, even on social media consistency is the key to success. So, create a “Content Calendar” for your brand and use it to plan ahead and post accordingly. Don’t overdo! If you can only post twice a week – go ahead and post only twice a week. 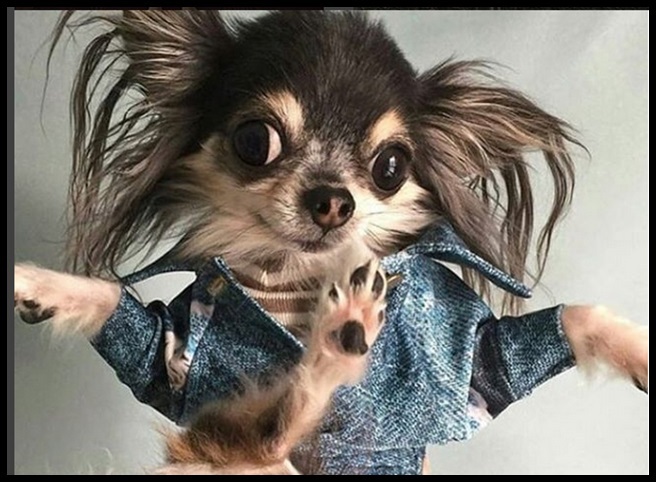 Don’t post 5 times 1 week and nothing for the remaining weeks. For your followers to engage with you consistency needs to be maintained. A question that we often hear is “Whether Buying Likes and Followers” is good for a new brand on social media platforms. 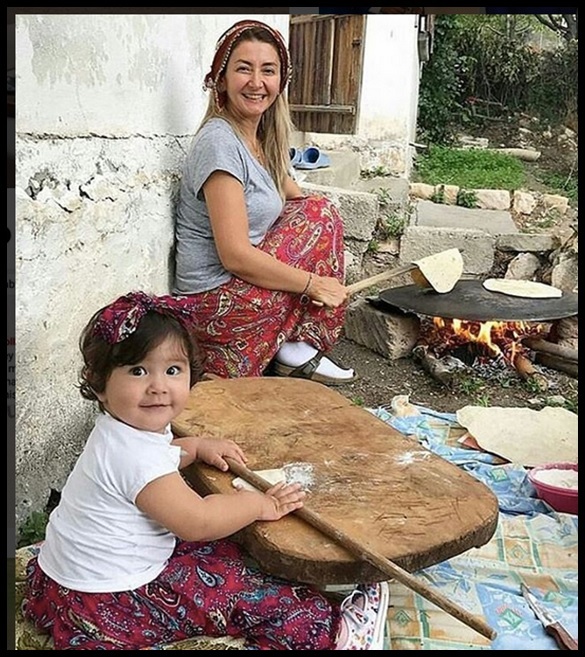 As a rule, we don’t encourage these activities. Simple – The reason you are painstakingly maintaining your brand across multiple platforms and posting relevant content is to attract the right kind of audience who will engage with your brand thus, building trust and one day soon enough will become your paid customers. If you buy Likes or Followers – the whole concept is tarnished as you don’t know which sort of audience is liking your handle and who your followers are. Though they will add to your numbers, they will not add much to your brand. You are going to just end up with a lot of Likes or Followers without any reasonable increase in brand credibility. Don’t just engage in “Tooting your own horn”, engage with other entrepreneurs from other walks of life too who might be offering complimentary services to yours. Comment on their posts, engage with friendly banter with them. This will build you a support system – so in the future, you can market to their followers and they can market to your followers. 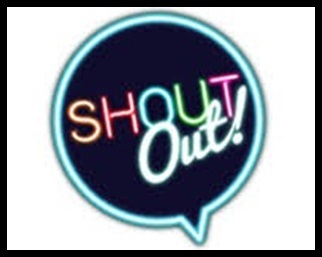 This concept is also called a “Shoutout” where in some other brand/company talks about your product/service on their handle to their followers. You can check out the recent trends regarding “Content”, “Post Types” etc. using the “Spy Glass” found at the bottom of your Instagram app home screen. All the trending content will be displayed here – You can Like, Comment and also Follow some trendsetters present on the platform using this feature. 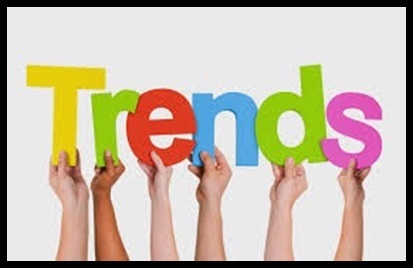 As you keep checking out this feed you will be able to figure out for yourself what is the latest trend. that people are using on the platform so you can replicate the same.